Below you'll find all the information about regattas the Club may attend (including pricing etc) as well as any upcoming Club events. If your crew is sent to a regatta, you'll be invoiced directly via email for that and can make payment into the below bank account. 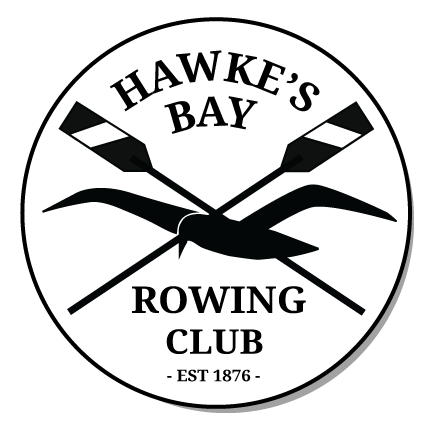 IMPORTANT: any club member that attends a regatta must abide by the club's Code of Conduct which can be found at this link. Below are ESTIMATED costs per regatta for rowers. Coxswains will be charged $100 for each regatta they attend.